Citadel is a casino banking option which regularly appears at the internet’s top casinos. Although known as Citadel Instant Banking, the casino payment option is common with European casino players. The service is basically an e-check service which does not require players to sign-up for an account. 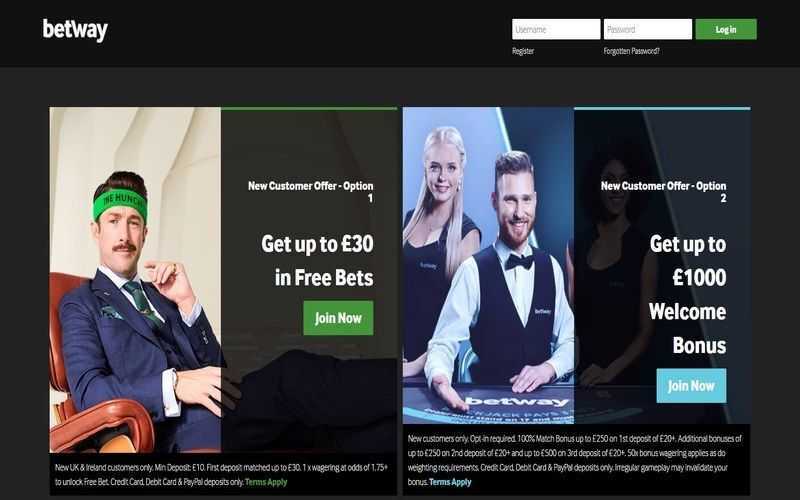 To use the Citadel option at online casinos, players need to have an account with one of the banks which is associated with them. A quick visit to Citadel’s website will showcase a vast list of all the possible options players have to choose from. Once they have confirmed that they have an appropriate bank account, players can start to look at depositing at their casino. The first port of call for any player hoping to deposit with Citadel is to check out the cashier’s page at their casino. From there, players can opt to select Citadel as their deposit method. After entering the amount that they wish to deposit, players will be taken to the banking page, where they can select their bank and confirm the transaction. Citadel handles all your deposits in a safe and secure system. This system ensures that players do not need to hand out their bank details to their chosen casino, and Citadel doesn’t charge a fee for this service either – at least not to the player. Any fees associated with this option will be paid by the online casinos. 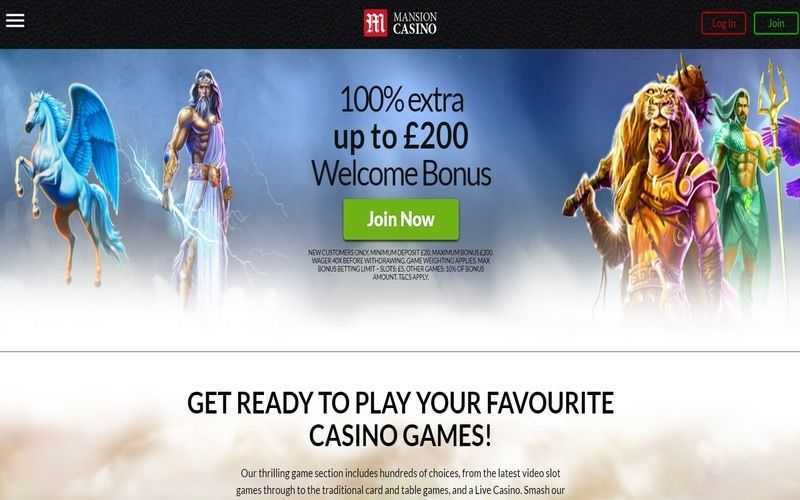 Deposits made with this method land instantly in a player’s internet casino account. Unfortunately, Citadel Instant Banking cannot be used to cash out winnings. Players are, therefore, going to have to find alternative options if they wish to take home their spoils. A simple bank transfer is often the answer here, although some casinos may charge a fee for using these options. The lack of withdrawal capabilities is the only real downside to using Citadel as a player’s primary banking options at casino sites. 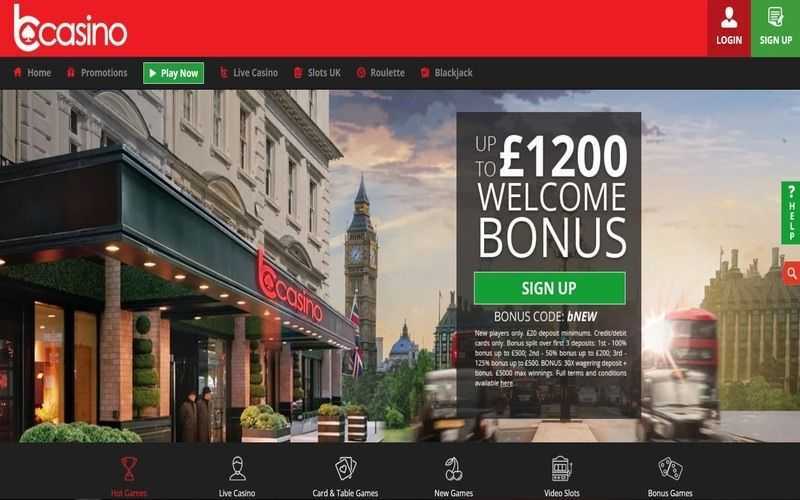 As with most e-check options, there are both pros and cons, and the cons almost always involve being unable to cash out winnings at the casino. 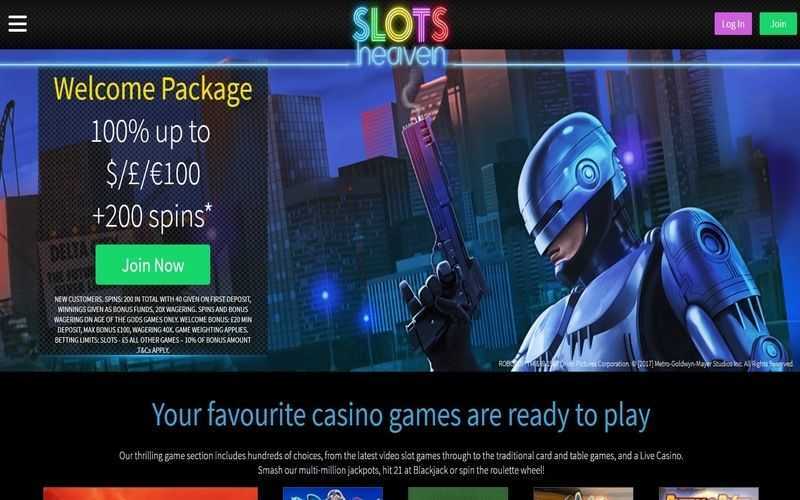 The perks include totally secure deposit options, high deposit limits and the ability to use this method at a wide range of casinos, as it is accepted near universally at most major European internet betting sites. Some of the best casinos to allow Citadel Instant Banking can be found here on this page and are well worth a look.